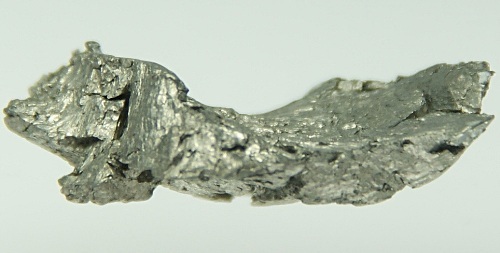 Gadolinium has the silver white color. Many kinds of rare metal also have similar color just like gadolinium so you have to be careful when differentiating the metal element. Gadolinium usually comes in the solid form. It was the melting point of 1587 K and the boiling point of 3533 K.
Can you guess the atomic weight of Gadolinium? It is around 157.25 gram per mol. The number of electron and proton that this element has is 64. The neutrons that you can find the most abundant isotopes of gadolinium are 94. Jean Charles Galissard de Marignac was a swish chemist. He discovered the gadolinium when he made a experiment about the mineral samarkite in 1880. The Marignac’s discovered on Gadolinium was confirmed by Paul Émile Lecoq de Boisbaudran in 1886. He was a French chemist. 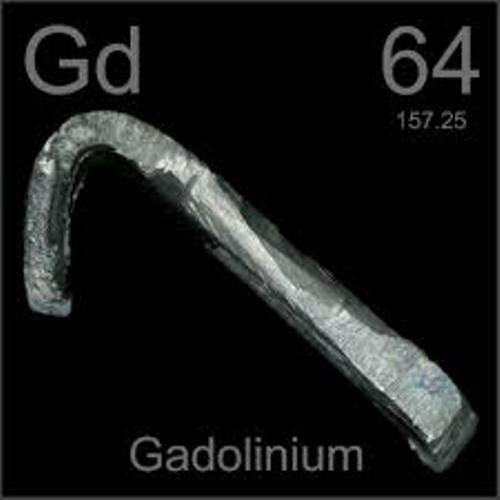 The name gadolinium was derived by the name of the chemist and mineralogist living in 18th century. Marignac accepted the name. 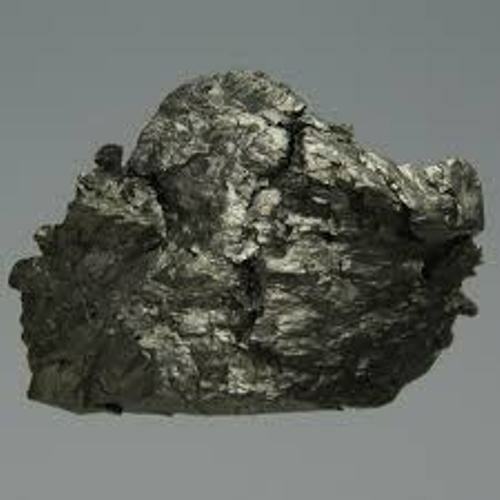 The pure metallic gadolinium was derived from the research of Felix Trombe in 1935. He got 99.3 percent of gadolinium. This man worked as a French chemist and engineer. 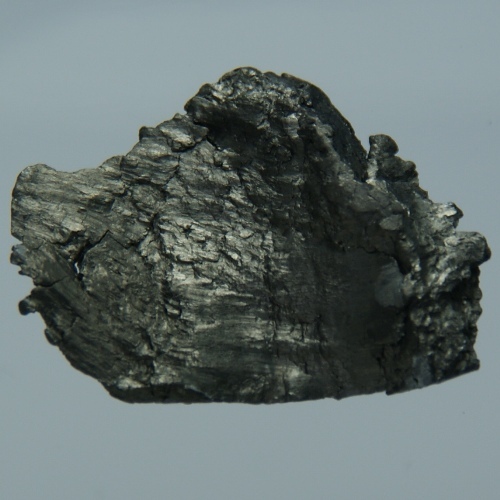 When gadolinium was placed at a room temperature, the scientists such as Georges Urbain, Pierre Weiss and Felix Trombe find out that it becomes ferromagnetic. It becomes more ferromagnetic if gadolinium is placed in low temperature. One of the main usages of gadolinium was in the SPECT or calibration of single photon-emission computed tomography. Gadolinium-153 is beneficial for the imaging the nuclear medicate. Even though gadolinium is the not the most toxic metal on the earth, you have to handle it carefully. It is moderately toxic. The metal has the malleable or even ductile appearance. It has a bright and soft look. 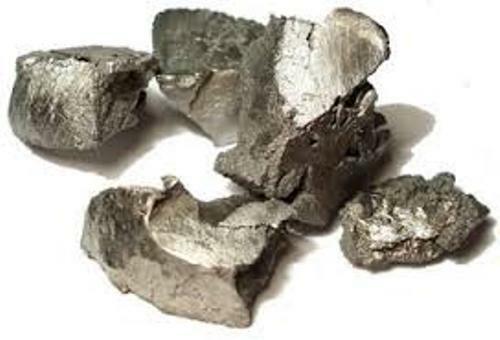 Do you want to ask question on facts about Gadolinium?